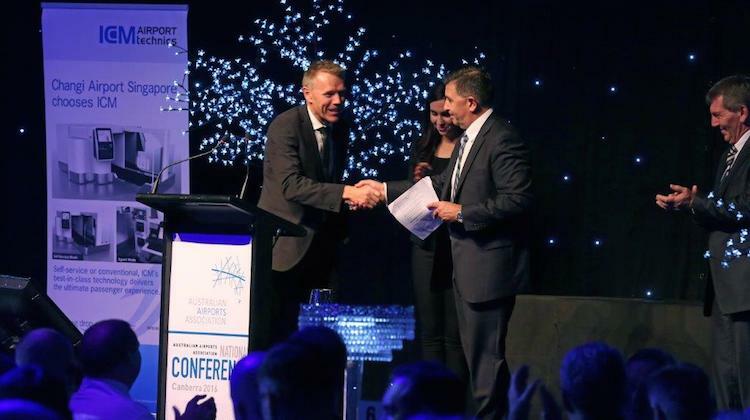 The Australian Airports Association (AAA) has opened nominations for its annual awards to recognise excellence among the nation’s airports. Award categories include Small Regional Aerodrome of the Year, Large Regional Airport of the Year, Major Airport of the Year, Capital City Airport of the Year and Corporate Project of the Year. Further, a separate innovation and excellence category will be awarded in the areas of customer service, commercial, environmental management, infrastructure development, non-aeronautical development, operations and technology. Finally, there is an award to recognise Outstanding Contribution to the Airport Industry. Nominations for the AAA’s national airport industry awards are now open and due by Friday, August 11. More details can be found on the AAA website. The awards will be presented at the AAA national conference, to be held in Adelaide between November 13-17.